As I mentioned last night please all bring with you an empty drinks bottle with a large top, regular sized Coke bottles will not be big enough. 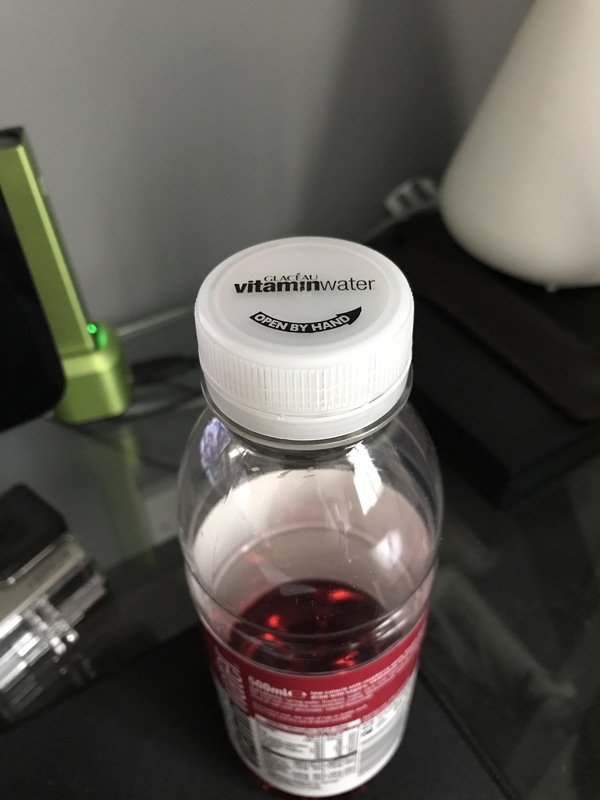 Please ensure you have the lids with your bottles. Tonight Explorers recommences, see you there.